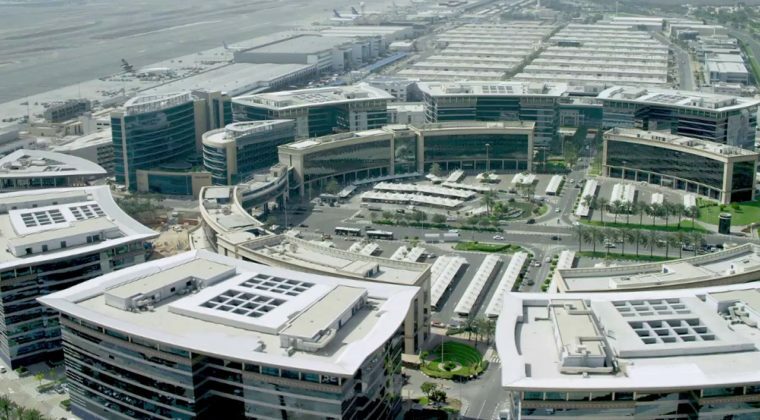 Dubai Airport Freezone Authority (DAFZA) has reduced business set-up cost by up to 65 per cent, as part of its aim to increase DAFZA’s regional competitiveness and activate a number of key sectors by attracting foreign direct investment (FDI). DAFZA has revisited and reduced registration, licence, and staff visa fees for new investors by 65 per cent, 33 per cent, and 20 per cent, respectively. Establishment card issuance fees have been cut by 17 per cent, while fees for Board Resolution and MOA issuance have been waived. The new incentives include facilitating the process of obtaining general trading licenses for new investors by halving the capital requirement from Dh1 million to Dh500,000. DAFZA has also allowed its member companies to be structured as a Limited Liability Free Zone Company (FZ-LLC), in a bid to provide more flexibility in business setup, licensing and operation. In addition, DAFZA has waived licence expiry fines in an effort to relax the terms of license renewal. Allowing the restoration of legal records and licenses, the decision will help investors renew their expired license without paying any late renewal fines. This reflects DAFZA’s constant support for the growth of business sectors and its commitment to remove all the obstacles faced by them in order to develop the economy and create a competitive, investment-friendly business environment.